A handsome prince who finds his gorgeous peasant in a country shop. 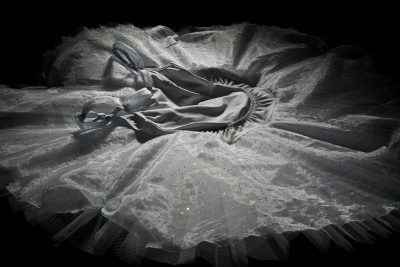 Their love blooms but then a real princess steps in and claims the prince for herself. 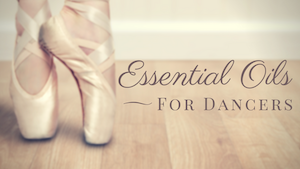 Colette’s story evokes that of the ballets she loves. 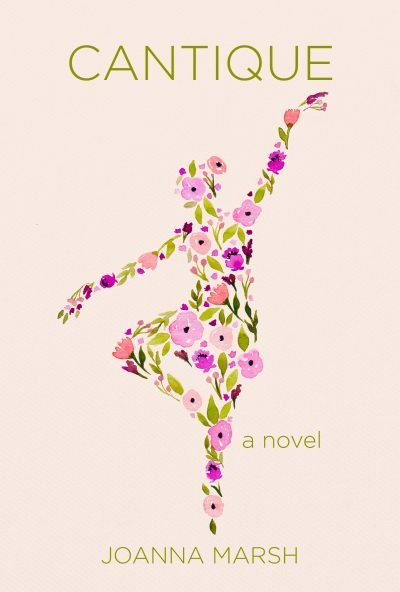 Marsh’s novel will appeal to aspiring dancers young and old. 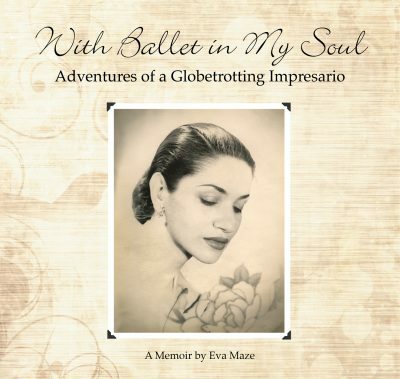 Eva Maze never quite fulfilled her childhood dream of becoming a ballerina but, as a successful organizer of theatrical productions, she’s spent a lifetime traveling the world for the love of dance. Learn more about her story and memoir. 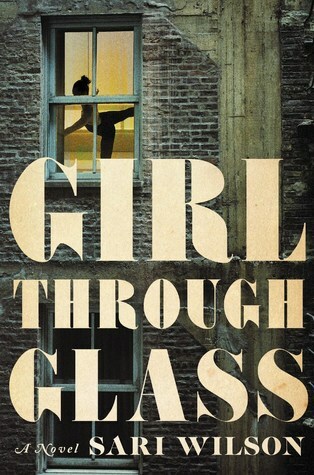 Two tales of love converge in Wilson’s mystery novel in which the vibrant backdrop of the 1970s New York City ballet scene serves as conduit for the story.